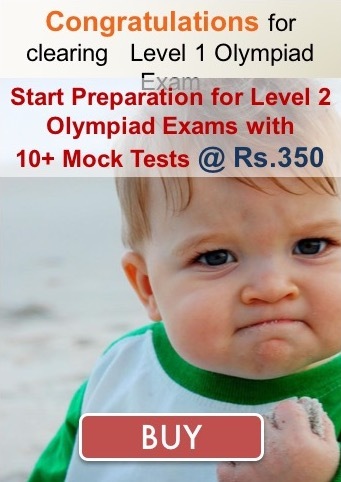 We are providing complete preparation guide for IFLO exams through multiple sample question and practice papers for class 6, 7, 8, 9 and 10. French is the second most widely taught language in the world after English. Apart from English, French is spoken in all the five continents. French is also the second language in the world by the number of countries that have adopted it as an official or administrative language. The objective of IFLO is therefore, to make French learning an interesting and interactive process in which a learner is actually able to put his/her skills, memory, talent and knowledge to test. It is good for every child to appear for talent exams because it improves reading & writing skills as well as the overall knowledge of the subject. You can truly appreciate the importance of knowing a foreign language when you begin to Study it. The feeling of accomplishment you get on learning a foreign language, the personal enrichment that the language brings, can be felt only by experience. Languages are a means of expression. They are the links that bridge diverse cultures. Knowing many languages improves one's cognitive skills and interpretive abilities. Learning a foreign language can indeed be a very rewarding experience. The language medium is French only. The examination is being conducted for only for classes from 6th to 9th with the following details. There will be 50 questions and the duration will be of 60 Minutes. The details of the manner in which the test is to be conducted will be sent with the question papers. The questions will be of objective type in nature with multiple choice answers. There is no negative marking. The exam will be held in 27th November, 2019 & 28th January, 2020. Last date of registration is 30th September, 2019.